When a person hires a Tulsa speeding ticket attorney to fight the ticket, he or she will challenge the ticket in court for the purpose of having the ticket reduced or dismissed. 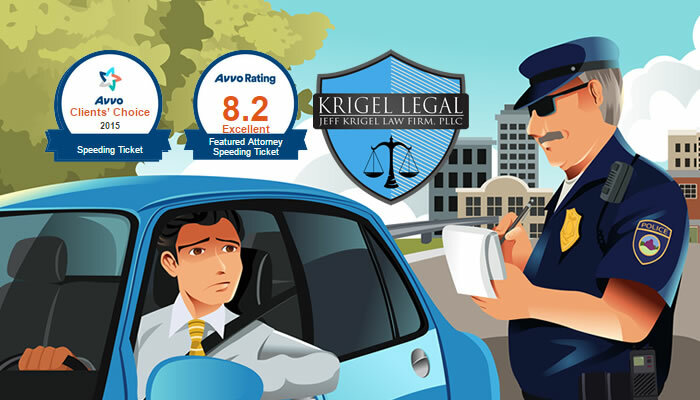 Our firm has fought hundreds of traffic citations and has the experience you need to win your case. Aggressive legal representation can make all the difference in the outcome of your Tulsa speeding ticket case. At our firm, we strive to provide our clients with only the best service and representation throughout every stage of the process. We will give you and your case focused attention–providing the aggressive representation you need in order to have the greatest opportunity of reaching the best possible outcome following a speeding ticket. Contact our Tulsa speeding ticket attorney by phone at (918)994-2340. OSX0RD Pretty! This has been an extremely wonderful article. Many thanks for supplying these details.